There is something very comforting and reassuring about being shown around somewhere new by someone that knows the place isn’t there. Like when you start a new job. If you are lucky, there is usually someone who takes pity on you and offers to show you around. They will give you the low down on the tea/coffee machines, tell you the quirks of the office photocopier and take you to the best sandwich shops at lunchtime. Well, it was this stroke of luck that we had on our recent trip to Scotland. Nik and I had never been before, but our company for the trip was Niks sister Mandi, her husband Kristian (who is Scottish) and his parents that were kindly hosting us for two nights, one at either end of our trip. We had our own personal tour guides and were going to get to see Scotland like a local! Grab a snack, its a long one! So, Iv already told you in my last post (Road Trip With a Difference) about how we had decided to travel to Scotland on the train. Simple and easy, it was a great way to get there. Once we got to Glasgow, we were fortunate that Kristian’s parents lent us a car! Huge bonus. The car was our mode of transport from then on, (oh and a trip on a ferry) and we covered about 300 miles in our 6 days there. We were determined to see as much as we could! I don’t want to bore you with an itinerary, but I thought it might be useful to see the route we did. It might hep you see what is achievable in a short break. Im not giving you restaurants etc either, or we will be here until the New Year! As I said, our starting point was Glasgow, so we took the coastal road up into the Scottish Highlands. This was our first stop, and not one that many tourists know about as it can be tricky to find. Its a deep, 100ft gorge that has waterfalls within it, and red water running through the base of the gorge. 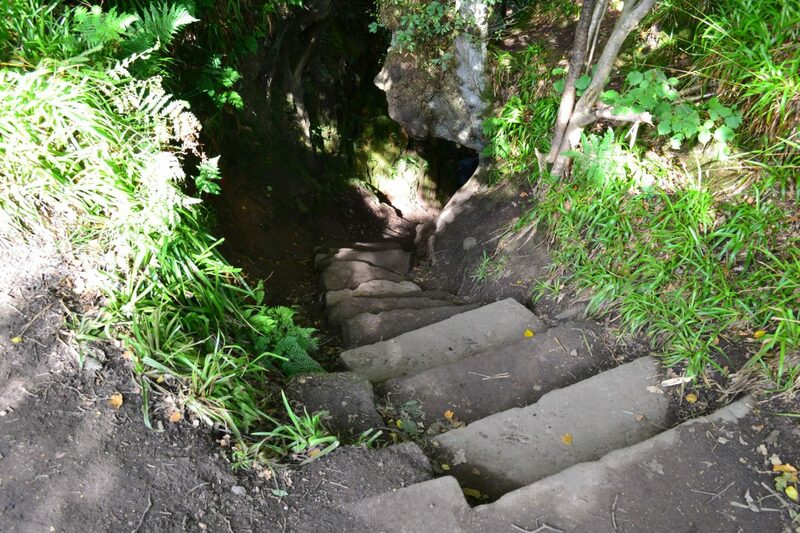 There are ancient, stairs made out of rock that you navigate down to get into the gorge. Its a nature lovers dream. It has an eerie feeling when you are in the belly of the gorge. Legend says that the Devil himself used to stand on the rocks to hold ceremony with his devil mates, and human sacrifices took place there…. Its beautiful, will only take an hour or so out of your trip, and well worth the visit. Our next stop as we carried on up towards Fort William, was Loch Lomond. I was so excited about this as I really wanted to see the famous Scottish lochs. 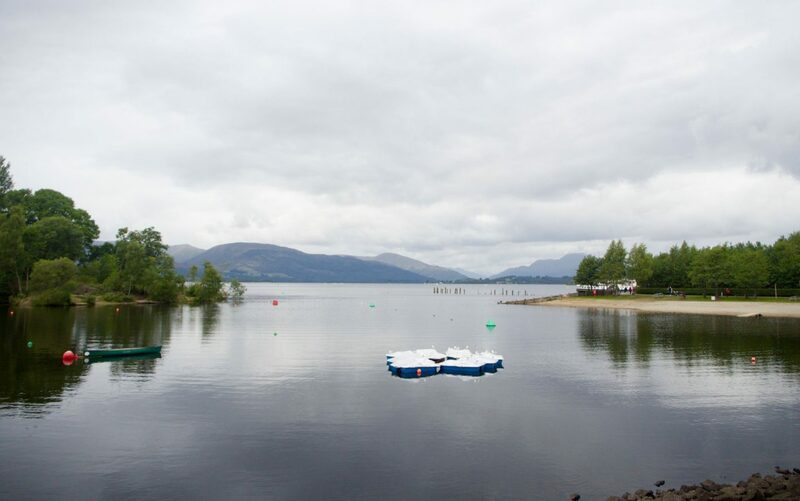 It is one of the most well known Loch’s, as it is one of the biggest with a shoreline of 153km! Standing at the edge of the loch, I was blown away at its size. It stretches out into the distance, seemingly never ending. There is a huge amount on offer to do at Lock Lomond, and if we had been staying there for longer, I would have done a couple of them. 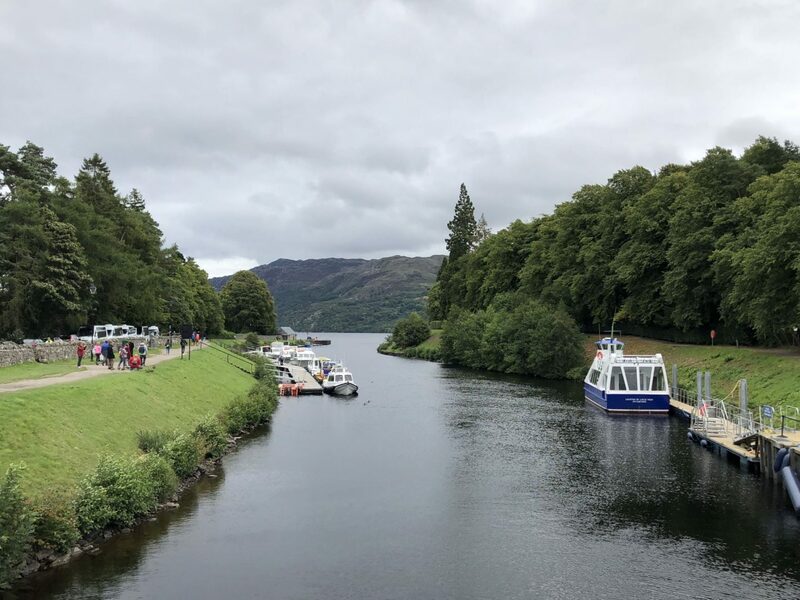 A boat cruise to explore a couple of the tiny islands within the lock appeals to me, as does the Conic Hill trek (don’t panic, its a small hill by Scotland’s standards) up to reportedly, the best view points of the lock. 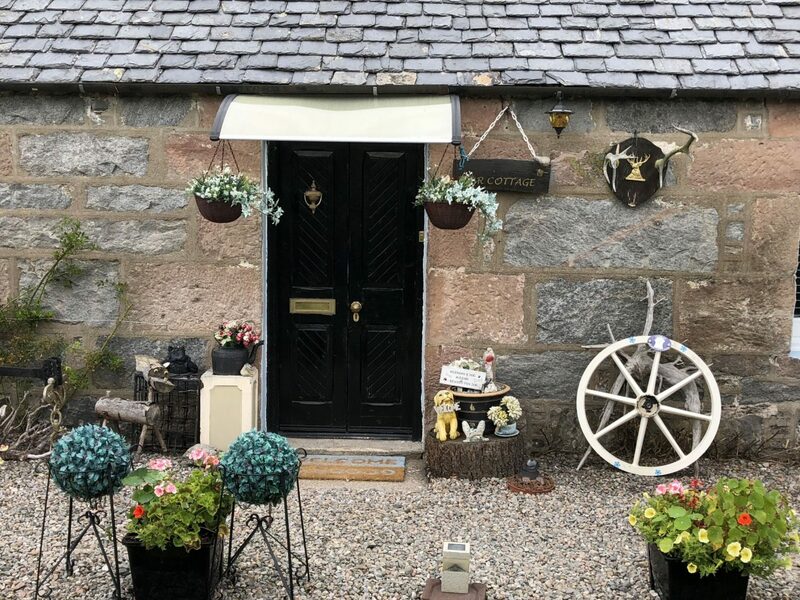 There are pretty little villages all the way round the coast of the Loch, so you have lots to feast your eyes on. Moving ever onwards and upwards, our next main stop was the beautiful mountain range of Glencoe. Its such a dramatic scenery! You take the road through Glencoe, which takes you right through the middle of the mountains. Its incredible, beautiful and nature at its ever changing best. We stopped off at a view little photo stops on the way, you couldn’t not. It was one of those ohhhh woww around every bend and turn. It was also in this area that I tried a “Tatty Scone (pronounced sc-on)” for the first time. Its a hot potato cake, and I had it in a roll with cheese. Blooming handsome! We went slightly off route at this point, to go and see a beautiful scenic area at Loch Leven. There was a gorgeous Hotel here called The Isles of Glencoe, and it was where my sister in law and her hubby wanted to get married, (but ended up somewhere else). It was another place not really on the tourist route, but so beautiful it was well worth the little detour. The hotel was situated just perfectly, so if you are looking for a Glencoe stopover, this would be just beautiful. This was the stop. The place I will never forget because it was the home of Big Bad Ben. Ben Nevis. That fabulous mountain that we trekked. It was the most beautiful adventure. 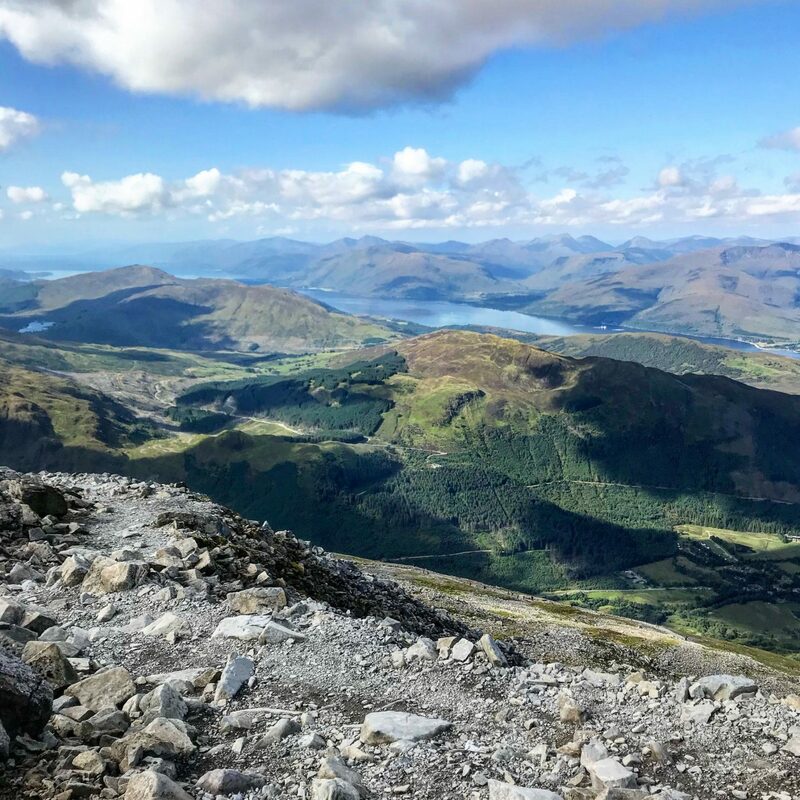 If you want to know all about it, you can read the full details of the Ben Nevis climb in my previous post (Climbing Ben Nevis – Conquering more than a Mountain) It was emotional! We did come back to Fort William on our way heading back to Glasgow, to go up Aonach Mor mountain in a cable car, which was spectacular and well worth doing. A beautiful way to reach stunning scenery from the top of a mountain. We also stayed in Fort William for 3 nights, and used it as our base. We stayed in the Ben Nevis Hotel and Leisure. It was a great base. Clean, comfortable, nice bar and restaurant, and a spa. We stopped off at Neptune’s staircase, just 4 miles North of Fort William, because it is stated as a feat of engineering. It is the longest staircase lock in Britain, and is pretty impressive. Built by Thomas Telford between 1803 and 1822, it moves the boats from the lock to the sea, rising the boats up 62 feet to meet the next body of water. It is amazing to watch, and the boats take about 90 minutes to move through the ladder of 8 locks. We were lucky enough to see a beautiful catamaran going through the Neptune’s staircase. The couple, from Australia, were on a 5 year sailing trip to celebrate their retirement! They had arrived in Scotland from the South of France and Norway, and were 18 months into their adventure. How amazing! I could have chatted with them all day! Neptune’s staircase wont take much time out of your day, but is worth the visit. Iv put a link to the site so you can see a picture as we didn’t get any photos here that show the staircase off. You can see it here. The photo below is of the loch above the start of Neptune’s Staircase, so you can see its a gorgeous area for a stop off. We then drove a little further to the gorgeous little town of Fort Augustus. 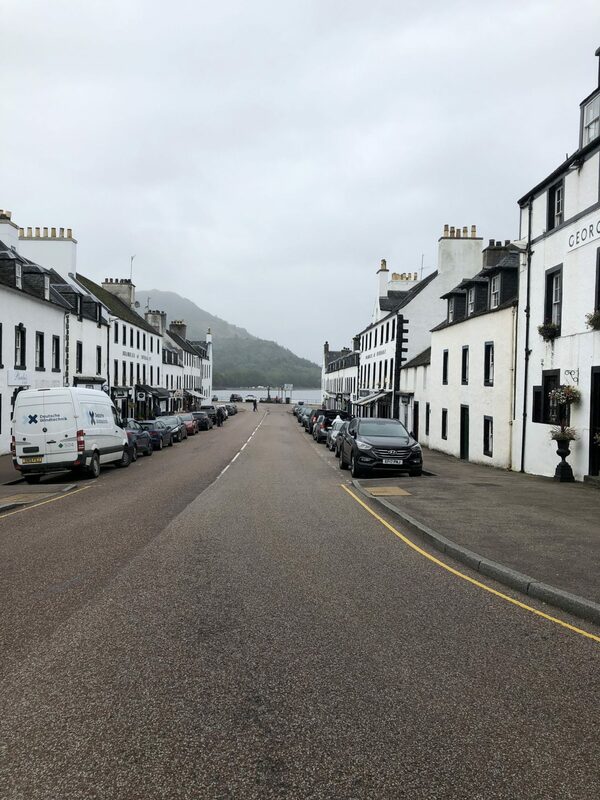 It was such a cute little town with pretty houses lining the banks of the loch. . The loch ran through the middle of it, and it had a smaller version of Neptune’s Staircase to allow the boats through. We also had the most amazing fish and chips for lunch here. It was delicious! Always worth noting our food choices…… You can also, if you would like to, do a boat trip from here that takes you up to Loch Ness. We almost did it, but the boat driver was off for his lunch, so it meant hanging around for an hour. Worth noting though. The furthest stop North for us was Loch Ness, and I don’t mind telling you I was like an excited child! I had wanted to go to Loch Ness for years. It is just the most beautiful area of Scotland, and as it has the castle ruins looking out over it, it makes it even more special. I just loved it. I talked more about Loch Ness and the castle in the Road Trip With A Difference post, so I wont bore you with my excitement over it again. As we were seeing Scotland like a local, we actually went down two little known roads as we made our way back down to Glasgow. One was a road that took us through an area that I absolutely fell in love with. Glen Etive. It was just stunning. You turn off the A onto a tiny road that reveals the most beautiful scenery. Its actually where they filmed scenes from the James Bond film Skyfall. It was where James’s childhood home was set. The area is stunning and you must visit. The second road that we traveled down, the Glen Orchy was a tiny road, off of the A82, that followed the line of the Orchy River, cutting right through the heart of the Caledonian forest. It also happens to be the birth place of Rob Roy’s mother. Again, it is off the tourist route, but well worth the drive as it is nature at its best. Wildlife, streams, gorgeous waterfalls, forest and rolling hills. You can even camp along the banks of the river as, like all of Scotland, you are allowed to camp anywhere! 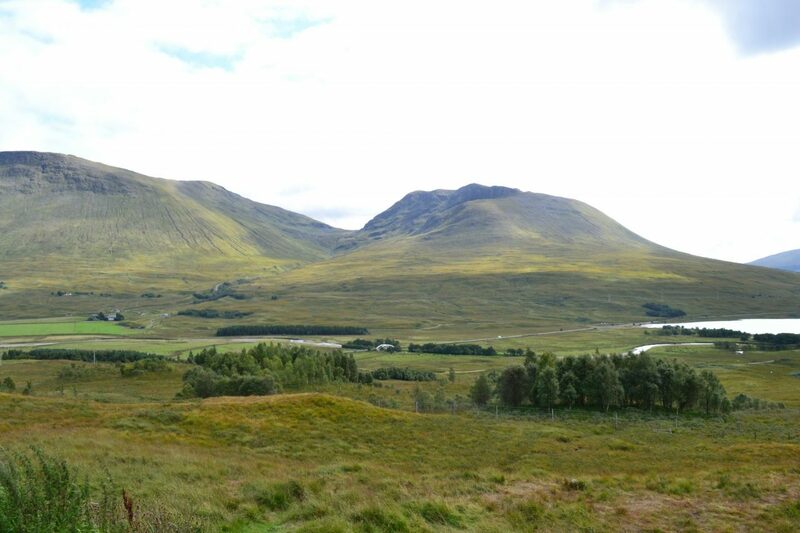 We are determined to go back one day and do one of the West Highland Way walks. They look fantastic and we saw loads of people doing them. Fantastic way to see the real Scotland. So, thats it, we have finally got to the end! This is my last post on my Scotland adventures, but a few people had messaged asking for the route we did. We saw and did so much in less than a week, so don’t be put off visiting somewhere for a short time. 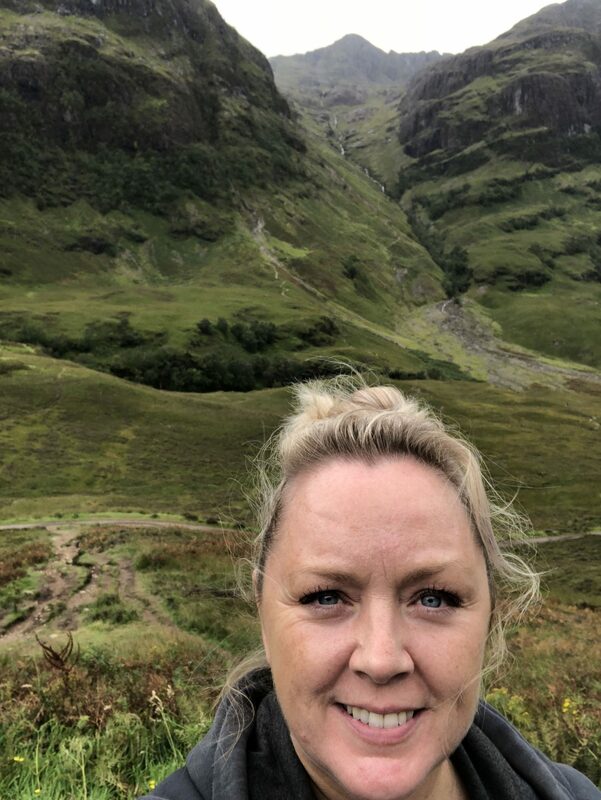 I think we were incredibly lucky having such great tour guides, as we really did get to see the non-touristy parts of Scotland as well as the more well known. 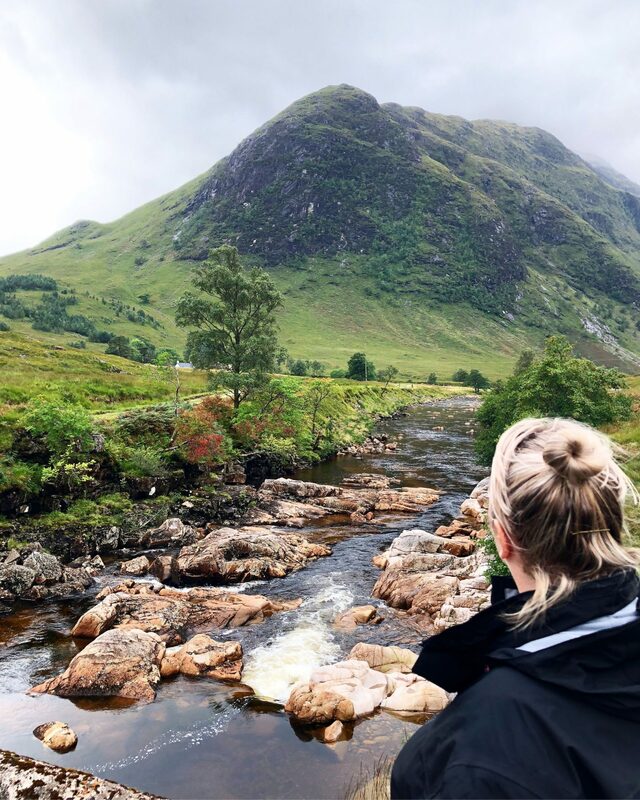 I left a little bit of my heart in Scotland, and will 100% be going back. There is so much more I would have loved to have done! So, tell me, have you been? Anything there that I really need to do next time? Is there somewhere that you have been to that stole a little of your heart? Id love to hear! "The Lowdown on a Short Break in Luz, The Algarve"
Thank you Kerry, you’ve made Scotland sound so wonderful. It’s not somewhere I’ve been before, but your words & photos have made me feel that it’s somewhere that I need to visit.